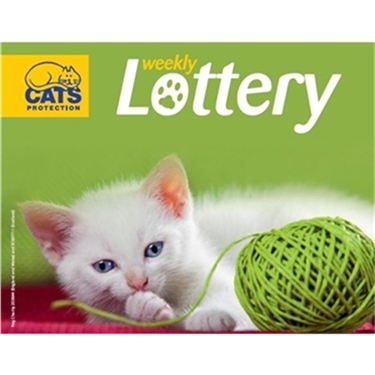 Did you know you can support our branch through the weekly lottery? Don't forget to select the option to support your local branch! Players must be aged 16 years or older.